Born in 1951 and grew up in El Dorado, Arkansas. Raised in a Christian home and an active member of the Methodist Church. Graduated from El Dorado High School in 1970. Attended Louisiana Tech University, from 1970 to 1972, majoring in Interior Design. Former business owner in Ruston, Louisiana. Married in 1973 and divorced in 1991. Mother of two daughters, five grandchildren and two great grandchildren. Currently attending Christ Church in West Monroe, Louisiana. *Called at age 15 to work with alcohol & drug addictions. *October 1, 2001 to present – Opened up and directed Grace Place Ministries, Inc. .
*2002 – Certificate of completion – Caring for People God’s Way. *April 3, 2003 – Ordained as a minister by Mercy Ministries International, New Orleans, LA. *2002 – Member of American Association of Christian Counselors. *2012 – Awarded the Martin Luther King, Jr. Humanitarian Award by the City of Monroe. *2015 – Certified Responder/Chaplain by Crisis Response International. 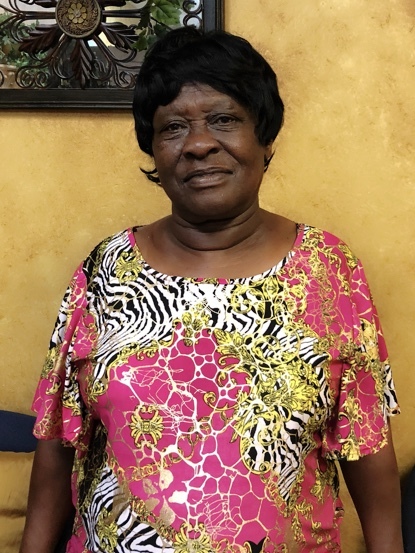 Aundria Price is a retired Registered Nurse who lives with her husband, Earl, in West Monroe, LA. Aundria and Earl were married in 1970 and have two sons and one granddaughter. They attend Mt. Vernon Baptist Church together. 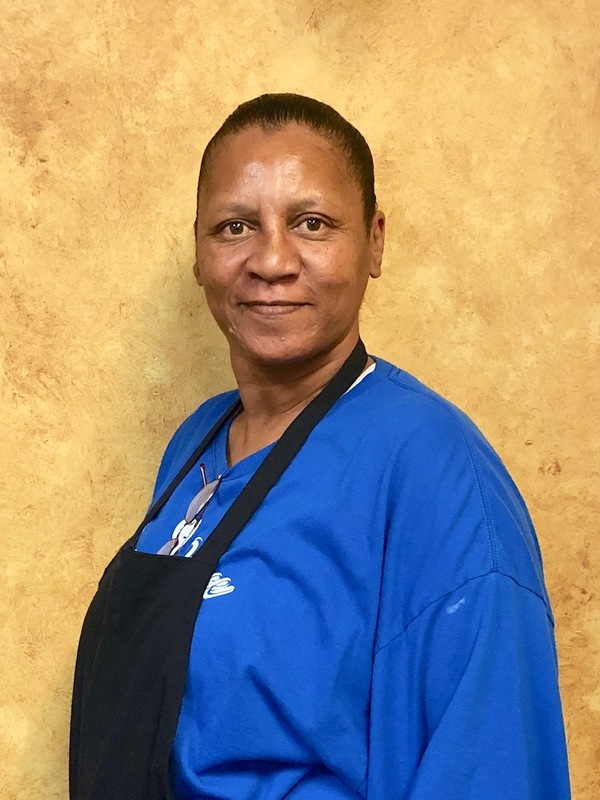 Aundria worked as an operating room nurse for many years and also taught nursing at the University of Louisiana at Monroe. She is a passionate worshipper of the Lord Jesus, has a heart for Israel, and loves to study the Word of God. 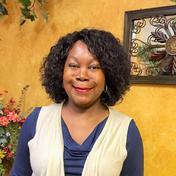 Aundria has served as Intercessor for Grace Place Ministries and for Rhonda Grace personally since 2001. Only eternity will tell of the fruit of her intercession. Countless times she has prayed during ministry sessions for breakthroughs to come, in times of decision making for wisdom to be released, and in times of financial need for the windows of Heaven to pour out the provision. Her gift of discernment and tenacity of spirit are powerful tools given by the Lord. She is a living testimony of James 5:16, "The effectual fervent prayer of a righteous man availeth much." Most times, the sacrifices of the behind-the-scene prayer warriors go unnoticed. May God bless and honor Aundria publicly for her faithful service given unto Him and His Body in the private chambers of her prayer closet. 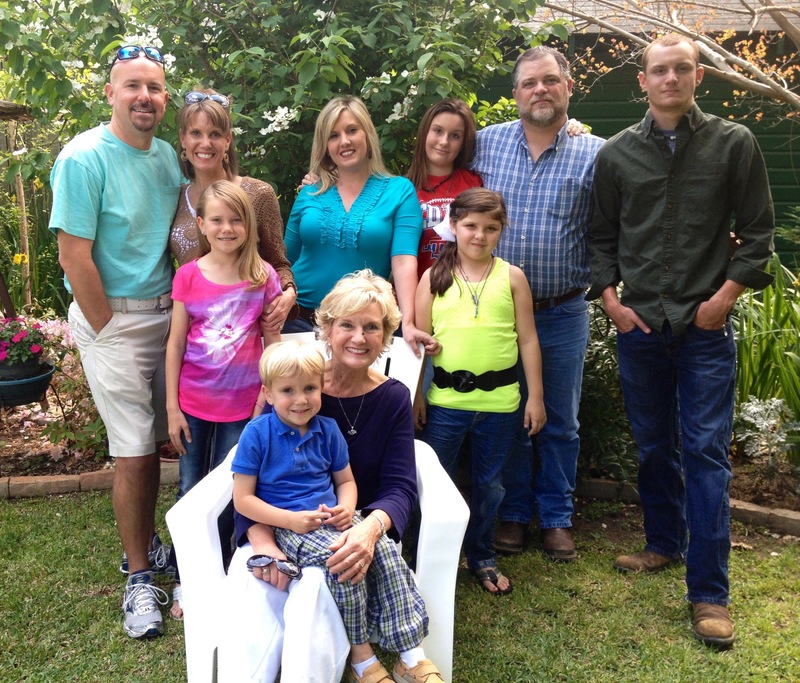 Ann Webster is the mother of 4 children and grandmother of 11 grandchildren. She moved to Monroe in 2011 and met Grace Place Directors, Charles and Pat Evan, shortly thereafter when she became employed as personal care assistant for their autistic grandson, Morgan. She came to Grace Place at the Evans' invitation initially, but was instructed by the Holy Spirit that this was the place where she needed to volunteer her time. 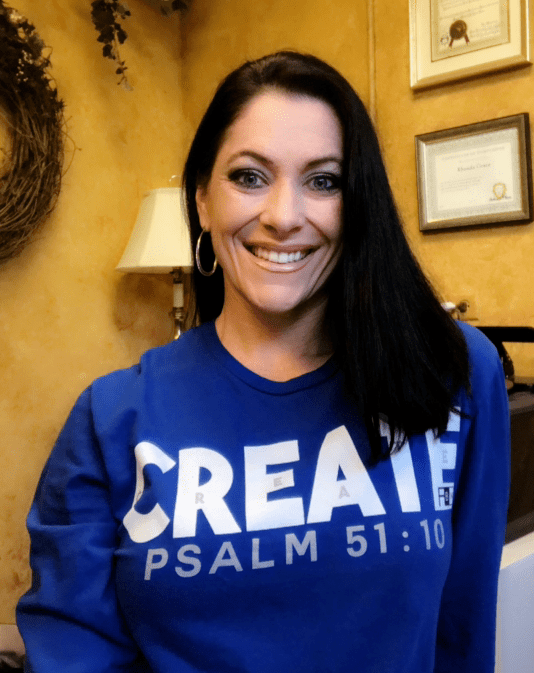 Soon after, as her gifting, heart, and dedication became evident, she was asked by Grace Place Founder/CEO Rhonda Grace to accept the position of Director of The Clothes Closet. She went to work immediately reorganizing and revamping the donations area and store so that it would run more efficiently and bless those who shop there. Ann is a ten year breast cancer and congestive heart failure survivor. She believes that God saved her life to prepare her for the journey she is on now. She is excited to be a part of what God is doing at Grace Place. Her joyful enthusiasm and heart for the people are contagious and inspirational. Andrea is originally from Monroe and has lived in Scottsdale, AZ for the past 20 years. In 2018, she was called to come back home with her two daughters to be near family. She is a member of Christ Church in West Monroe where she serves in the youth department and leads small group studies. She is also a member of the WM Chamber of Commerce. She graduated with a Master's in Science at ULM and has owned her own companies since 2003. Her graphics and web design company (FocusBoo.com) created two divisions where she designs a Christian based clothing line sold on Amazon Prime call FaithinBlackandWhite.com, as well as children's book and trading cards called GumbopotKids.com. She has over 12 years working with non profits including horse therapy, foster children, churches and soup kitchens. She has a heart for non profits and small start up companies. When she started volunteering at Grace Place, she felt like God had her there for a purpose. "When God calls, step out!" Her passion is to serve and "plant" into other's lives for the Glory of God. "We're called to be a light in this world, so let's shine bright!" Misty has been married to her husband, Bert, for 25 years and they have raised 4 children: Jacob, Adam, and Mallory are all presently attending college, and their youngest, Gracie, is in the 6th grade at Northeast Baptist School. 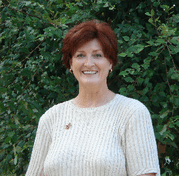 Misty was born and raised in Monroe, and graduated from Louisiana Tech in Accounting. She has worked in public accounting, but has primarily been a stay-at-home mom. 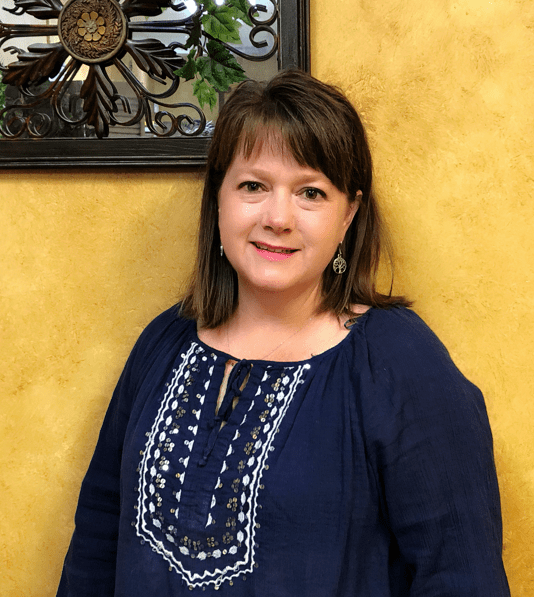 Misty began volunteering at Grace Place with Our Lady of Fatima Church in 2015, but felt the calling to serve more, and was able to commit full-time in August 2017. Misty’s favorite part of Grace Place is the people, and the opportunity you are given to brighten their day with a smile, calling them by name, listening to their story, or praying with them. 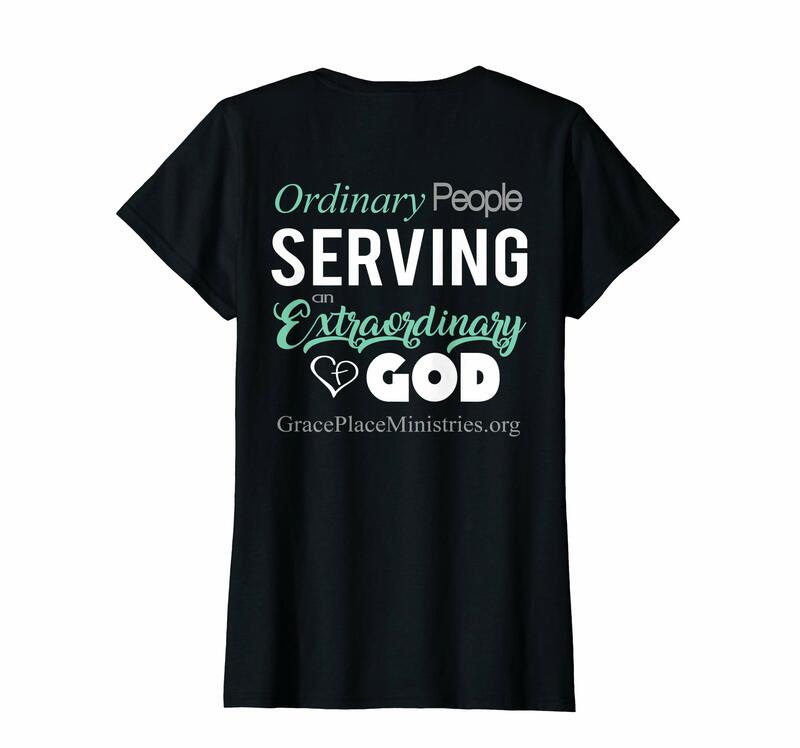 You can feel the presence of the Holy Spirit beyond description at Grace Place, and while there, she is often reminded of two beautiful quotes by Mother Teresa: “If you judge people, you have no time to love them” , and “Not all of us can do great things, but we can do small things with great love”. 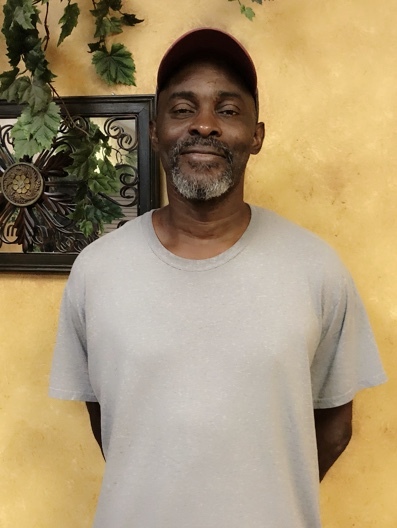 Mack has been in Monroe for over 20 years and is happily married with 4 grown kids and 6 grandchildren. His favorite part of being at Grace Place is being surrounded in a Godly place. He loves seeing and being able to serve the people. Irma is originally from Monroe and has 6 kids and 13 grandchildren. She loves being at Grace Place where the people are kind and humble. "If I can rise from where I've been in my past, anyone can!" Shirley was born in Chicago and raised in Monroe. She has 8 children. She has served at Grace Place for nine years and loves working with the people and making them laugh.